Always on Time. Always Available. Always Affordable. Looking for a quality and affordable snow removal for your commercial property? When you work with our team at Marsten, you are guaranteed exceptional quality, timely and dedicated service. 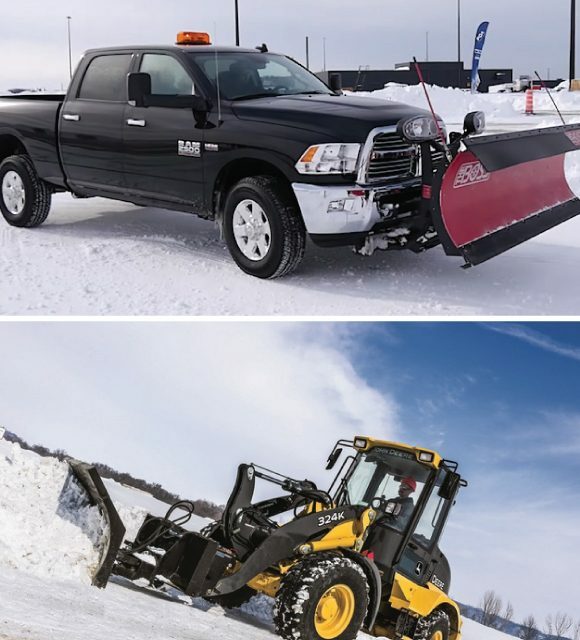 Marsten prides itself on a group of employees that genuinely listens to its client needs and gets the job done efficiently and effectively all winter long. Marsten is prepared to provide all required snow plowing, snow and ice removal, snow dumping and snow melting services. Protect your busy commercial property from the wrath of winter snow and ice storms this year. We own a 4.94 acre, self-contained, snow dumping facility to ensure appreciable savings for all our clients. We offer 24/7 dispatch for emergency weather events and are available to return to a site as necessary throughout the storm. Our mission at Marsten is to provide the fastest, safest, highest quality snow removal and snow dumping services to our clients. Marsten has over 25 years of experience in lot maintenance, landscape maintenance, snow removal, trucking and general construction. Marsten uses state-of-the-art communication and equipment technology. Marsten has a 100% clean track record when it comes to environmental and safety compliance. Marsten uses environmental and ethical products in our snow operation processes. Marsten offers unlimited service visits all winter long with all-inclusive pricing options. Our team conducts a weekly contract review to ensure all requirements are clear and complete.